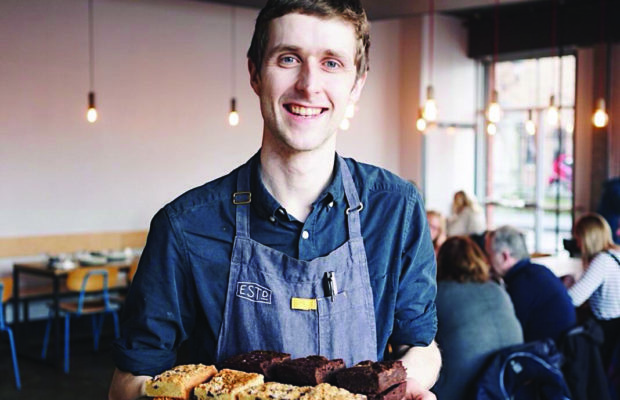 Established Café came to Talbot Street in Belfast with a bang in 2013, offering state of the art coffee and stylish surroundings in the Cathedral Quarter of the city. Its polished interior design and impressive range of hot beverages attracts people far and wide, but one of its main draws is its commitment to producing great food and unique baked goods. 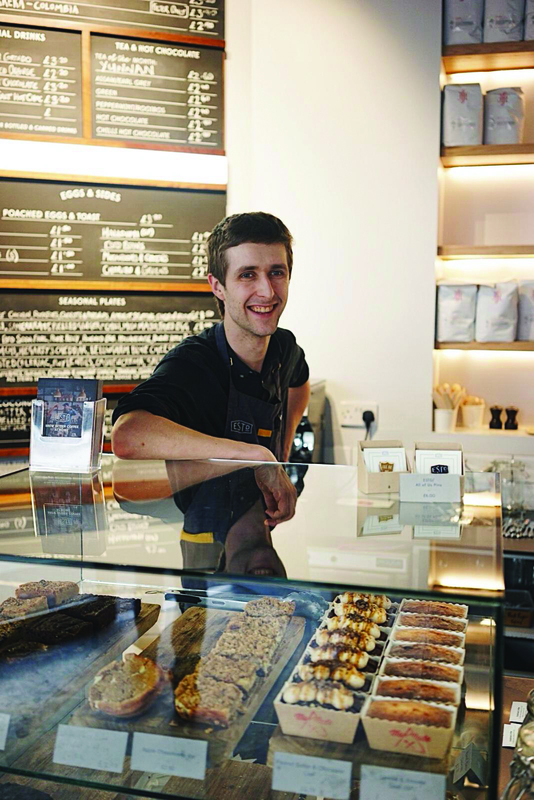 Stephen Arnott has been part of the cooking and baking team for over three years, and says that coming up with innovative new baking products is a massive factor in the establishment’s success. 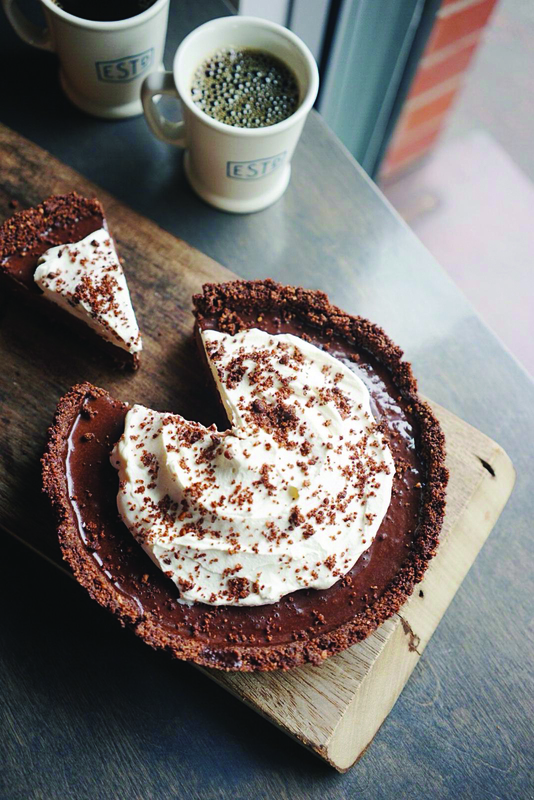 “We’ve always been busy, but in the last few years the biggest trend has been our “Pie and Drip” days. Every Sunday we bring out a “flavour of the week” pie that we make fresh on site. There’s a real buzz every week around it, with queues out the door at times, and it’s become a real social event for families and friends. With our “Pie – To – Go” option consumers can take the pies home to their families for Sunday lunch, which is really popular too. Established have an apt of taking a popular traditional baked good and altering it to create something fresh and ingenious. Over the festive period, they changed up the time-honoured mince pie and created the contemporary mince pocket, that proved very popular. “Our mince pie pockets were made with a fresh puff pastry and filled with cider and brandy soaked mincemeat. We experimented with different flavours, both savoury and sweet. They were a huge hit and we couldn’t keep them on the shelves. “Our freshly made cookies are also really popular. 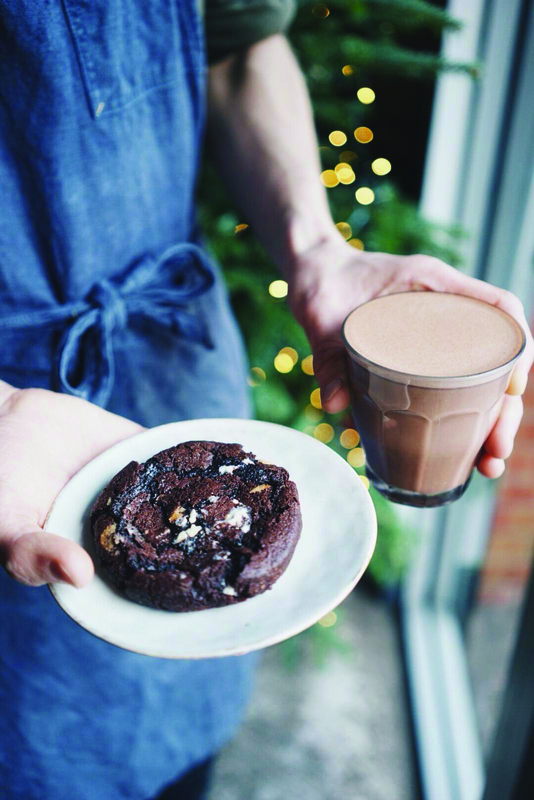 We did a special Scandi Spice double chocolate one over Christmas , and are currently running a white chocolate, coconut and miso cookie that’s also been selling really well. 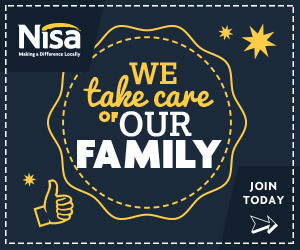 Social media has proved to be a very helpful tool for baking sales in Established. New products are launched on the store’s Instagram page so people can see what’s coming next.